I' ve sent my campaign, how do I know if it' s been successful? The obvious answer would be that you have seen a peak in sales, even though that's the endgame for most companies it's not always that simple! Reviewing just the basic metrics like “page views” and “shares” doesn't cut it any more and looking at metrics as a whole can be an intimidating task. The best practise is to identify the content marketing metrics most relevant to your business and break them down into distinct categories. Measurement is the key to success. 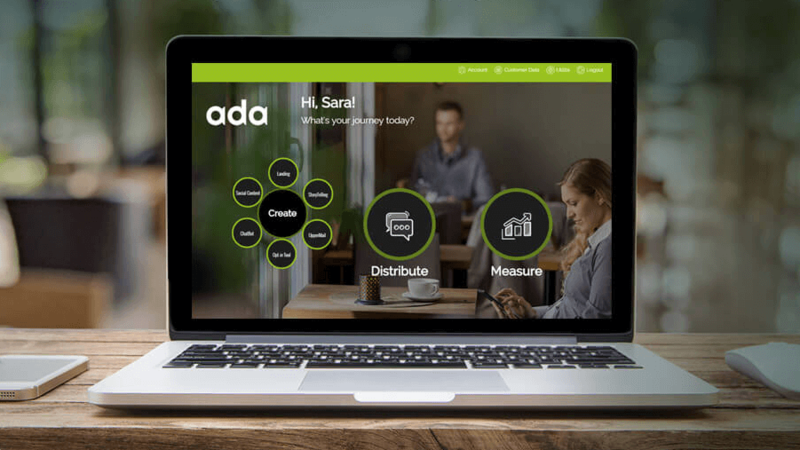 The ADA Mobile Analytics module interprets the behavior of users who have visited your Mobile Landing Page or StoryTelling and converts this information into useable data.